Your baby’s skin is the softest thing you know on earth. But did you also know how natural oils do good to your little one’s skin? You don’t want to expose her skin to harsh chemicals and toxins. Olive oil is widely used for massaging babies. 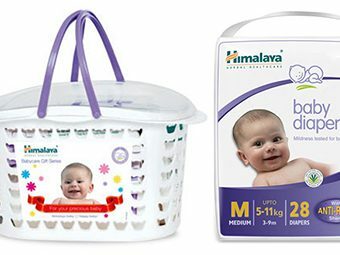 It can increase the permeability of the skin and make your baby’s skin supple. Olive oil contains polyphenol which helps in stronger cell walls. It also increases the elasticity of arterial walls, protecting us against various heart conditions. Its antioxidant properties slow down the aging process. 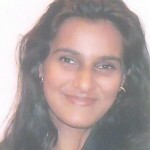 Therefore, it is extensively used in cosmetics. No wonder, it keeps your baby’s skin super healthy and shiny. It is safe to use so long as your baby has no allergies, cuts, rashes or eczema. As olive oil makes the skin permeable, moisture could leave the skin faster and it susceptible to dryness or flakiness. 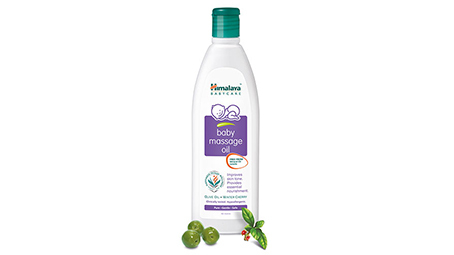 While there are several baby massage oils in the market, Himalaya’s Baby Massage Oil stands out for its perfect blend of winter cherry and olive oil. The oil helps in boosting your baby’s growth and development. It has been clinically proven to be mild enough to be used for babies. The light and non-staining nature of the oil is great for use before bathing as a massage oil and as a moisturizer after a bath. Makes skin glowing and smooth. 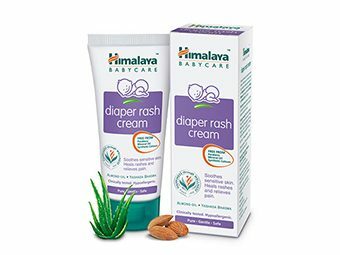 Softens and nourishes your baby’s skin. It is good against eczema or skin allergies. When applied to the head, almond oil promotes your baby’s hair, removes dandruff and cradle crap. Helps development of bones, nourishes the nervous system and boosts immunity. 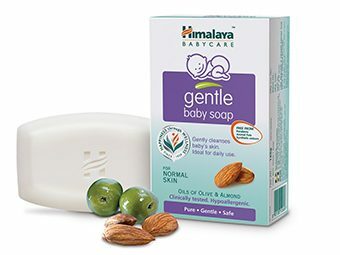 That’s why Himalaya Gentle Baby Soap brings you the goodness of almond oil and olive oil in one box. The Gentle Baby Soap keeps your baby’s skin nourished, healthy and glowing. It is ideal for daily use and is free from artificial colors. Is rich in vitamin E and acts as an antioxidant. It helps in regenerating cells. Heals scars quickly and gives a healthy glow to the skin. The anti-inflammatory, antibacterial and anti-fungal properties of castor oil are well known. 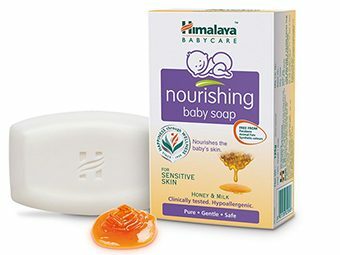 Himalaya’s Nourishing Baby Soap provides the perfect combination of castor oil and sunflower oil blended with the goodness of honey and milk.